You’re busy playing Santa: listening to gift requests, helping nice and naughty customers, and wrapping gifts to be delivered on Christmas Eve. So who has the time to promote your store through online marketing without the help of magic elves? You do with the help of these three quick holiday marketing ideas. 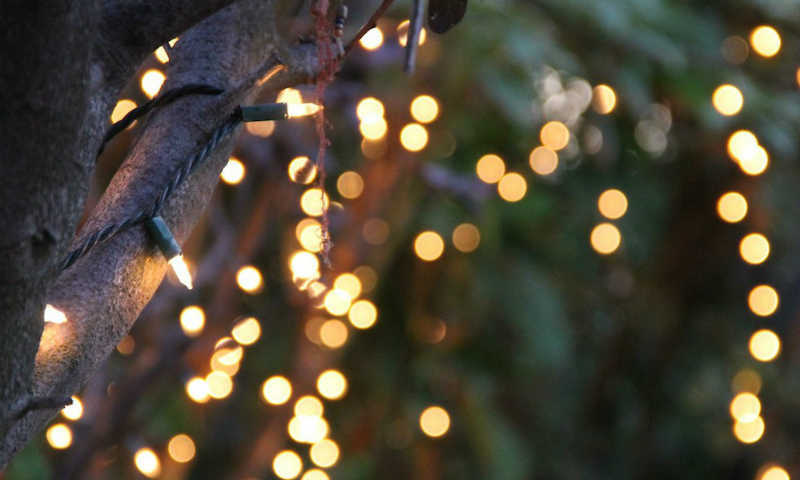 Just as you’ve decorated the inside and outside of your brick & mortar store, you should add some festive flair to your website, too. The first place most website visitors see is your Homepage, so it’s important to keep it up-to-date for each big holiday, like Christmas and New Year’s Day. Simply take a picture of a nice display in your store that’s filled with holiday products and add it to your Homepage or pick a few of your most popular holiday products to feature on your Homepage. Your Products page is another place to show off your new holiday merchandise. Add individual pictures of each product along with with more information about each item so that your customers have all of the important details they need before making a purchase. And the closer you get to Christmas, make an update to that page that features your high-demand products. Remember, SnapRetail subscribers can easily schedule a website page update to post automatically on the time and date of your choice. Spread some holiday cheer on your Facebook, Instagram, Pinterest and Twitter pages. Devote at least one post a week for the rest of December to an image post. To help you out, we’ve created a free holiday social bundle that’s filled with images and cover photos to help you add a touch of the holiday season on social media. Download your social media bundle here. To save you even more time, if you’re a SnapRetail subscriber you can schedule social posts to Facebook and Twitter for the rest December and beyond! Posting a beautiful image on social that’s highly shareable will increase the chance that your fans will share it on their social pages. As you know, sharing is especially important on Facebook, as it will increase your precious organic reach. Let Them Shop! Let Them Shop! Let Them Shop! Help your customers finish their holiday shopping at your store by promoting your extended shopping hours via email. Be sure to clearly and correctly include all times and days in the email, then schedule a follow-up email in a week as a reminder. In addition, schedule social posts for busy days, like Fridays, Saturdays and Sundays, to remind your customers that they can shop early and late at your store. Another way to help your most valued customers cross off their lists is to create an exclusive event. Open your doors extra early on a specific Saturday to only your VIP email customers. Generate excitement (and more customers on your email list!) by teasing the event as a “Secret Santa Shopping Event” on social media and point your fans to your email list sign up app. SnapRetail subscribers can access, edit and send a festive secret Santa shopping email template here.